Dingers Training is home to multiple independent private instructors. Current lesson offerings include pitching, hitting, and catching. Please contact the individual instructor for rates and availability. There are no available clinic registrations at this time. Please check back for future events! 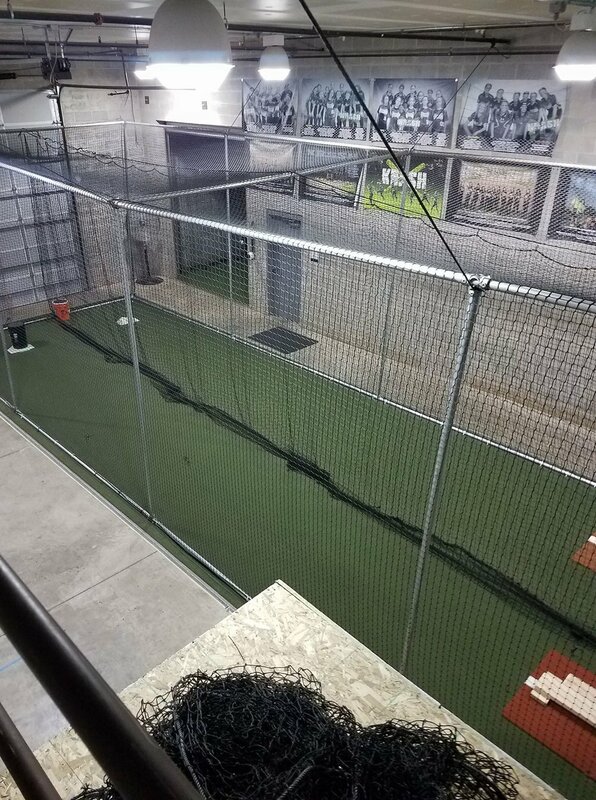 Dingers Training is available for rent. Based on the building dimensions, the facility is designed for softball training, but can also accommodate youth baseball. For availability, please call (517) 708-8524.